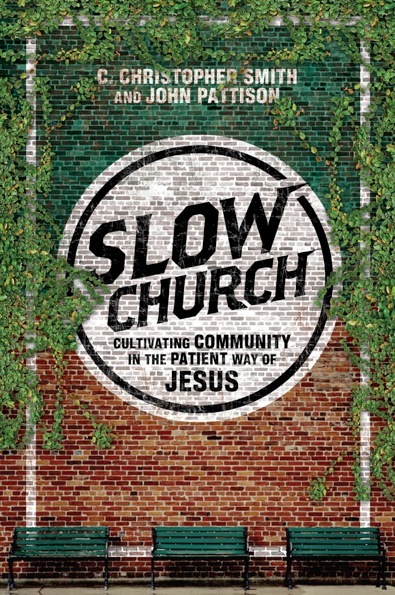 The Slow Church book is scheduled to be released by IVP/Praxis in June 2014. Fast food. Fast cars. Fast and furious. Fast forward. Fast . . . church? 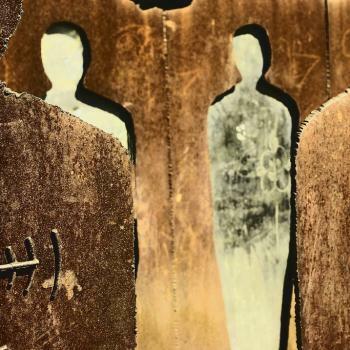 The church is often idealized (or demonized) as the last bastion of a bygone era, dragging our feet as we’re pulled into new moralities and new spiritualities. We guard our doctrine and our piety with great vigilance. But we often fail to notice how quickly we’re capitulating, in the structures and practices of our churches, to a culture of unreflective speed, dehumanizing efficiency and dis-integrating isolationism. In the beginning, the church ate together, traveled together and shared in all facets of life. Centered as they were on Jesus, these seemingly mundane activities took on their own significance in the mission of God. In Slow Church, Chris Smith and John Pattison invite us out of franchise faith and back into the ecology, economy and ethics of the kingdom of God, where people know each other well and love one another as Christ loved the church. “In this agitated and anxious world, our worth is determined by our productivity and our value is measured by how much we can devour. Without much thought, even our churches have become tangled up in our quick-consumption mentality. 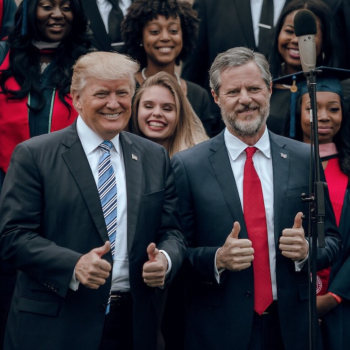 In the midst of the greedy mindlessness of ministry, C. Christopher Smith and John Pattison evoke a different vision—one of a careful community of deep relationships. As a pastor, I lingered over the words of Slow Church with delight as they inspired me and made me welcome what we might become. “All of our churches are shaped by our cultural environments—and Smith and Pattison note how forces such as fragmentation, impatience, commodification, branding, hypermobility, individualism, and efficiency too often dominate our practices and priorities. So we strive for control in the midst of fears and self-protection. Slow Church provides theology and imagination that connect gospel embodiment with place and neighbors, calling us to slower lives around tables and conversations that nourish and interweave gratefulness, listening, work, hospitality, justice, and the biblical trajectory toward the reconciliation of all things. Less of McDonalds; more of sabbath feasts.